Campy Wedding Style: wow! 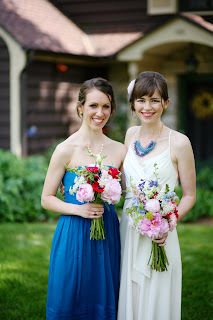 Spring Flowers for a beautiful bride and her best girl! wow! Spring Flowers for a beautiful bride and her best girl! Wedding and flowers we did in June!